The Trust membership scheme currently has almost 300 members who share an interest in Ribble Motor Services and the work we do to preserve the company’s history. 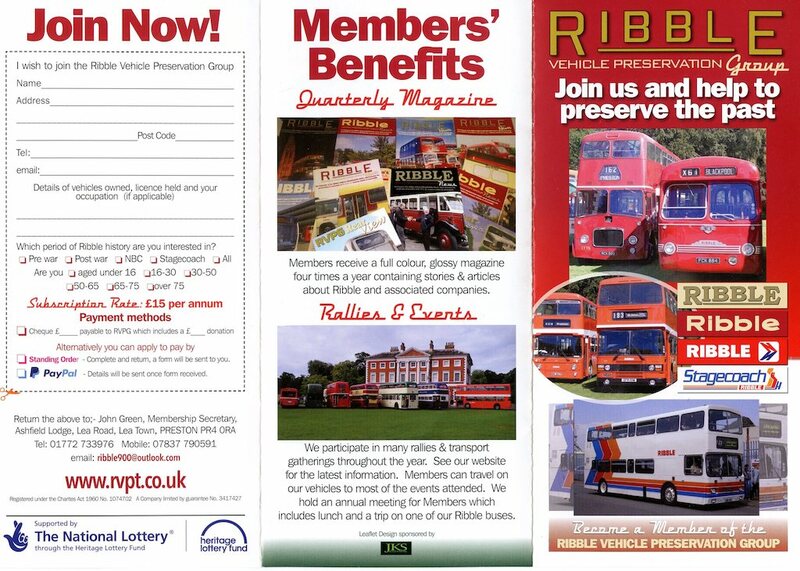 The annual subscription is £15 and members receive a full colour magazine four times a year as well as access to our members Facebook page and the chance to participate in our work. If you would like to join just print out the application form below and send it to our membership secretary. If you have any questions about membership just email the website and we’ll get back to you. As well as supporting our overall aims members also have the chance to work directly with the Trust. A whole range of opportunities awaits – some members work regularly at our depot on vehicle preparation, regular maintenance and vehicle restoration. We have plenty of tasks for those with specific skills and those who help in a more general way. Others help out at events by conducting on the bus service, carrying out marshalling, talking to visitors. There’s plenty of enjoyment as well as hard work and a lot of satisfaction in helping a restoration project to completion or successfully delivering a major event. If you would like to know more and possibly take a look around do get in touch.